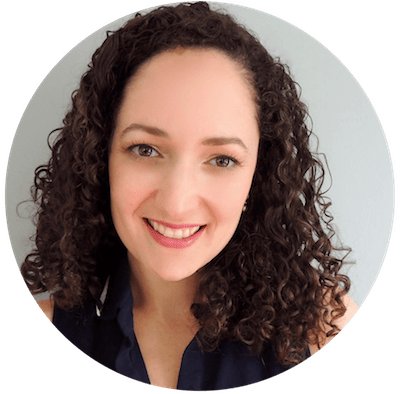 At Freelance Fluent, we have experience working both with small business owners and nonprofits as well as several collaborators and committees to produce fantastic websites that meet the criteria of multiple stakeholders. 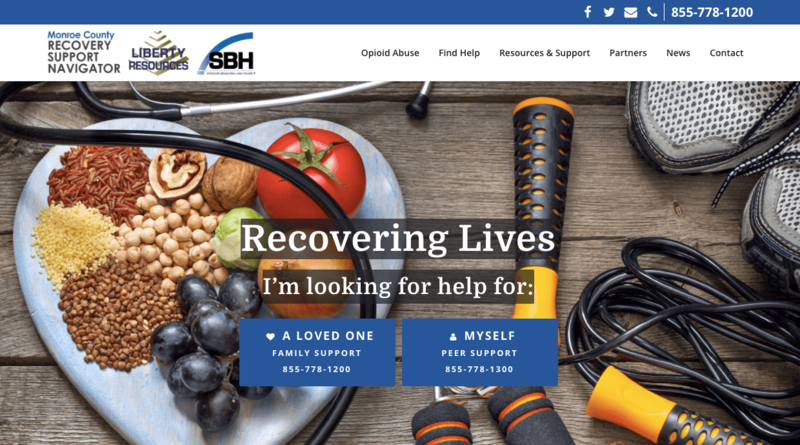 This addiction recovery website supports those recovering from substance abuse in Monroe County, NY as well as their families. We’re proud to be able to support nonprofit organizations around the USA with excellent, professional websites at affordable prices and we’re glad for the opportunity to use our talents to assist men and women in recovery. Keep up the good work!